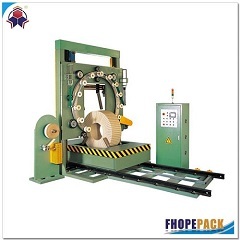 The packing solution from the semiauot steel coil packing machine to the packing line. 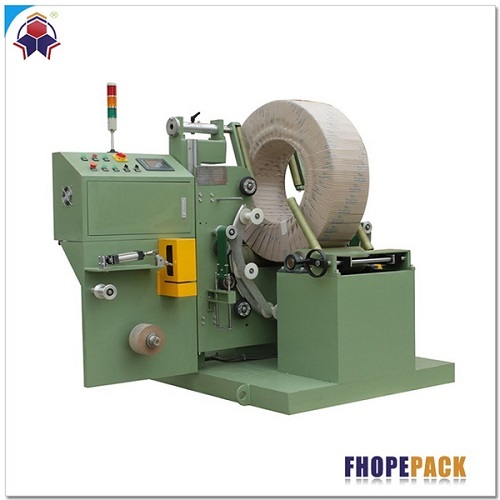 The package concept is an integral part of the coil packing machine design. 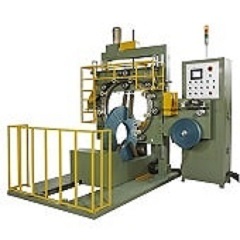 The machine puts a tight layer of film over all surfaces of the coil. 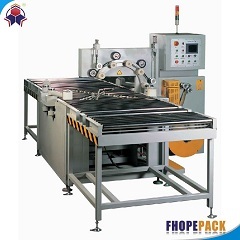 This tight layer of film eliminates most of the air from the package. 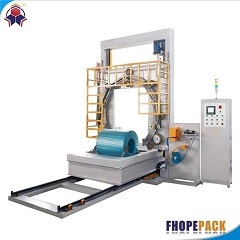 By reducing the amount of air in the package, the potential for moisture to form is reduced, thereby reducing the possibility of corrosion or water spots. 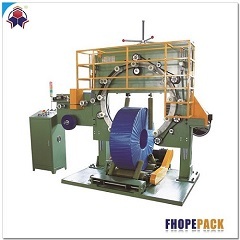 There are different solutions available per coil packing, Fhope engineer team had provided turnkey project via different slitting center, steel coil mills. 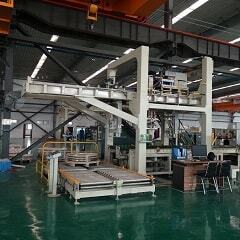 The customized designing can strat from the way to handling the steel coil, wrapping mathod to stacking the packed coil on pallet and unloading...Only show your purpose of packing and speficication requirement, our engineer will help you find the best solution.